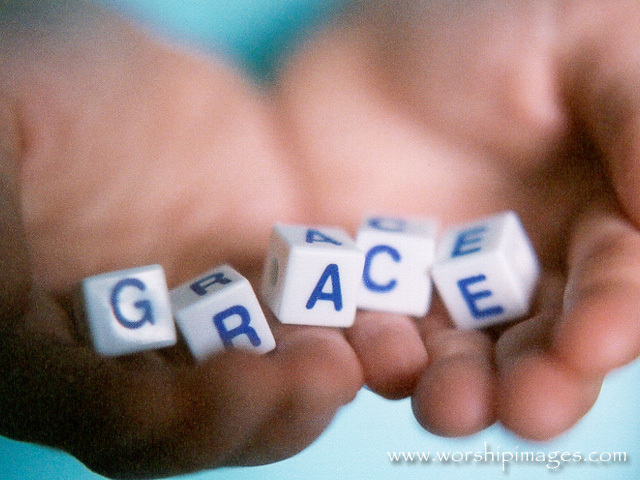 You have to read this testimony to the power of God’s grace to transform and heal. But break out a box of tissue first. “At the top of the steps, he grabbed me and said, “Translate for me. Tell this woman that she changed my life.” And then he gave her the biggest hug that I have ever seen. He held on to her for what seemed like 5 minutes – a total stranger. He finally lets go and walks away. And Alex? He was transformed that day. She really did change his life. Her sacrifice, her willingness to tackle those 28 steps at her age was the most impressive and valuable thing he had ever witnessed in his life. This entry was posted in God and tagged Conversion, grace. Bookmark the permalink.